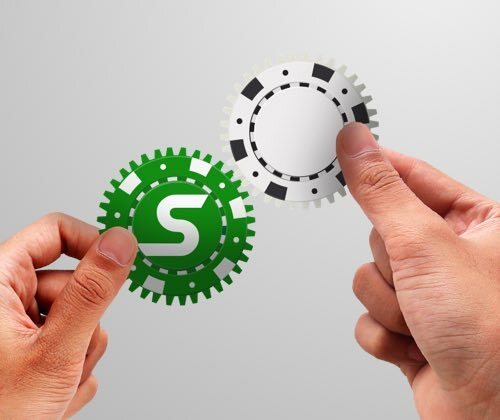 PokerSnowie is the ONLY AI-based poker educational software on the market, acclaimed and consistently used by a number of high profile poker coaches, and chosen by an increasing number of players of all levels who are keen to improve their skills - and that makes us the perfect partner for a successful affiliate relationship. As PokerSnowie goes from strength to strength, join us as an affiliate and share in our success with 30% commission for both initial subscription and each renewal*, for as long as the referred customer remains an active paying member, and 10% commission on any new API contract! *Min. earned commission before payout: $500. Once you become a PokerSnowie Affiliate, you will earn commission based on the net revenues generated by the sales of PokerSnowie Subscriptions and API Contracts you refer. You'll get all the help you need, including access to attractive, high converting marketing materials, and you can keep track of your referrals and check commission stats by logging into your PokerSnowie Affiliates account. When you win, we all win, so team up with us, spread the word about our incredible and unique AI-based poker teaching software, and share in our success!